How did the Royal Society cope with increasing specialization? Throughout the nineteenth century the number of people conducting scientific research, or working in a scientific job, was increasing rapidly. One of the impacts on the Society was the greater volume of papers received for publication in its Transactions (and, by the end the century, Proceedings). At the same time, scientific research was becoming more specialised and, thus, more fragmented. Researchers were less likely to read widely beyond their own sub-field, and more likely to communicate principally with other researchers within their sub-field. They could do this in the pages of specialist journals, such as those produced by discipline-based learned societies (from the early 19th century), as well as those launched by university professors and research institutes (towards the end of the century). The Royal Society, however, maintained its generalist tradition. 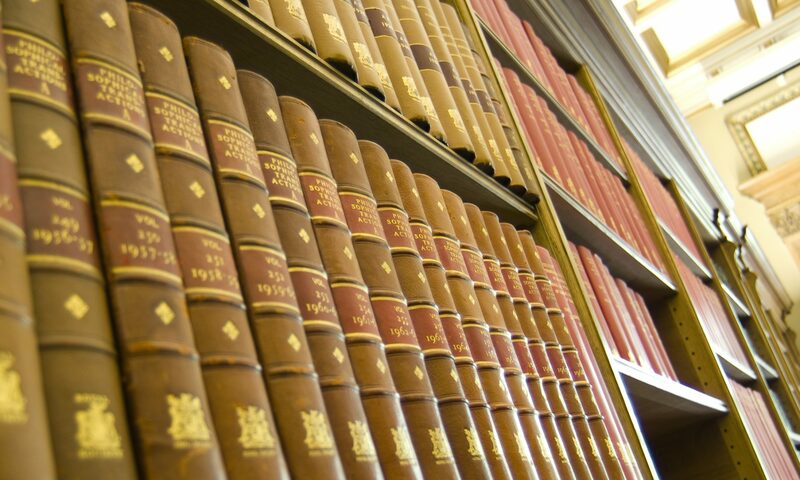 How often was the Philosophical Transactions issued?